It is widely recognized that Industry Associations and Chambers of Commerce, also known as Business Member Organizations (BMOs) are the most trusted ally of the estimated 50 million MSMEs. 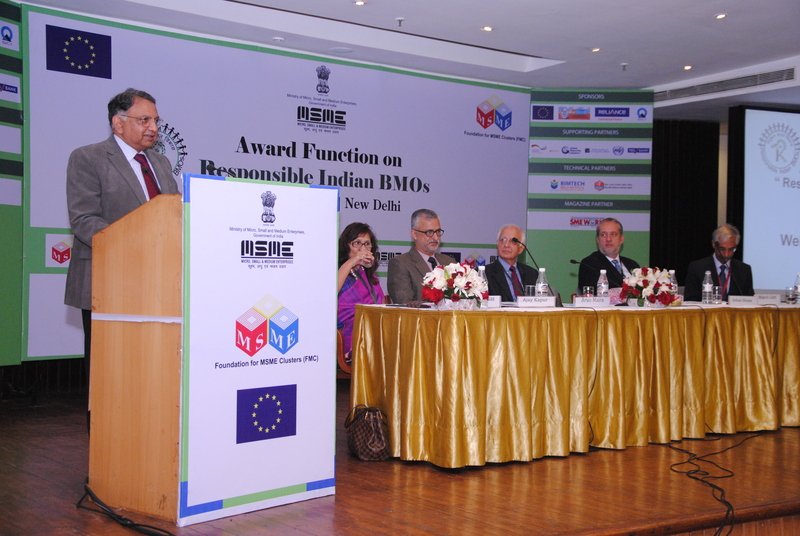 The purpose of the Awards was to enthuse BMOs to promote “Zero Effect Zero Defect” production and further promoting this concept among MSMEs through them. The event was inaugurated by Shri Madhav Lal, former secretary, Ministry of Micro Small and Medium Enterprises, Government of India. 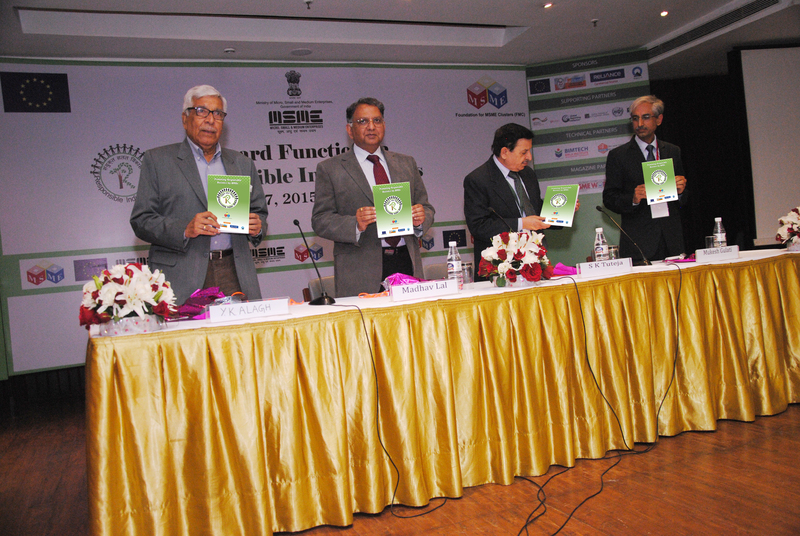 A compendium of case studies showcasing responsible practices by BMOs was also released by Shri Madav Lal on this occasion.